When it comes to your drive, your car tires are always there to keep you off the ground, literally. They’re the one part of your Clermont Toyota vehicle that makes contact with the road and they’re designed to withstand a lot over time. 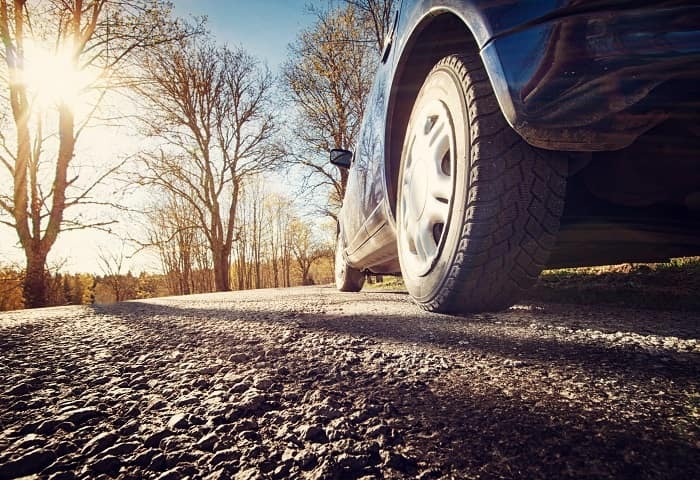 They may be as simple as a wheel and a piece of rubber, but did you know that car tires are available in several different types for different purposes and driving experiences. 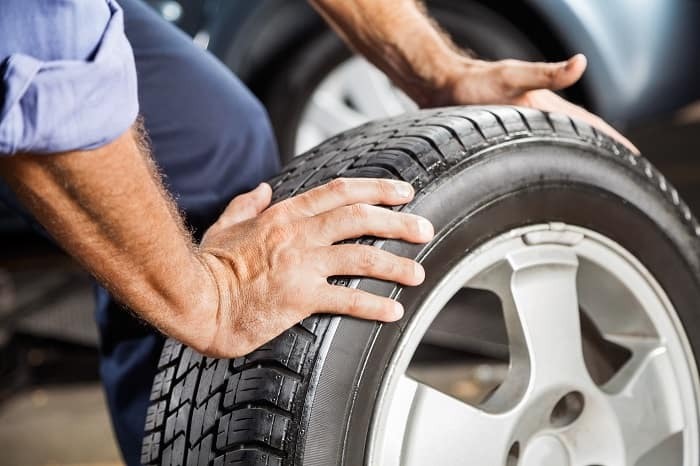 If you’re due for a new set of tires and don’t know which ones to go with, you’re in luck! Toyota of Clermont is here with a guide on different tires, so you can pick the right one for your ride! Summer: These tires are aptly named for the conditions they’re built to withstand, summer. Summer tires feature solid contact patches to deliver better traction and grip during wet and very dry conditions where slipping might occur. They’re best used in warmer climates and have very responsive handling. All-season: All-season car tires are the most common type used on Clermont Toyota vehicles because of their reliability, comfort, and handling. They’re economically priced and can be recognized by their symmetrical tread pattern. Touring: Like all-season but built with more premium features. Touring car tires feature asymmetrical patterns in their tread, have higher speed ratings, and are equipped to have more responsible handling. Depending on the level of performance you want for your Clermont Toyota vehicle, there are several different sub-types to choose from. Performance: These are outfitted for sporty Clermont Toyota vehicles. They typically have larger grooves and have markedly improved handling compared to other models. All-terrain: These tires have a unique look to their tread pattern that make them easy to spot. They grip the road well and, even though their tread isn’t typical, they have great balance on the highway. You can also take these car tires off-roading. Highway: Highway tires are the SUV and truck version of all-season tires. They have similar tread patterns and provide comfortable pavement driving. Their handling is responsive, and they’re engineered to withstand heavier weight class vehicles. Mud-terrain: Like all-terrain, these tires are built to be taken off-road but on softer ground. They have reinforced sidewalls and tread to withstand punctures and tears when driving in mud and sand. However, they don’t provide the same comfort of all-terrain when driving on the highway and they can be noisy. Ribbed: Designed with a long life-span in mind, ribbed car tires feature excellent handling for Clermont Toyota drivers and perform well in wet weather. If your current tires’ tread is looking a little low or you have questions, Toyota of Clermont is here to help! We can help you find the perfect set of car tires and install them at a price you can agree with. Call us at (352) 404 – 7001 to schedule an appointment today!